Marlin Firearms Co is closing its Connecticut plant. Marlin Firearms Co. made Annie Oakley’s favorite gun, but they won’t be making anyone’s favorite weapon for much longer in Connecticut. The 140-year-old company is closing its Connecticut plant, company officials said. Workers at the plant in North Haven have been told all 265 employees will lose their jobs. Jessica Kallam, a spokeswoman with Madison, N.C.'s Remington Arms Co. Inc., which owns Marlin, said the Connecticut plant will close by June 2011 and employees would be offered severance and help finding jobs. She said Marlin is relocating its manufacturing operations to an undetermined site. She read a company statement that says Freedom Group, which owns Remington, must reduce its costs to remain competitive. "Although long term prospects of the business look positive, economic factors beyond Freedom Group's control related to increasing costs and pricing pressures within the firearms industry are impacting the entire Freedom Group of companies," the statement said. 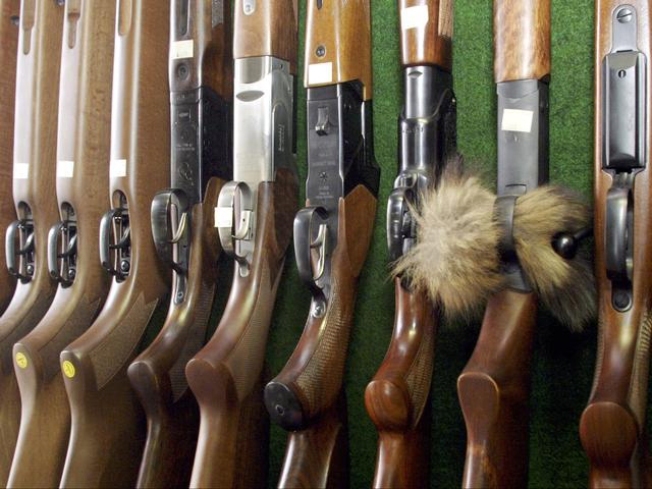 Remington Arms bought Marlin for nearly $42 million in 2007. Marlin's Web site says John Marlin opened the company in 1870 in New Haven after having worked at the Colt plant in Hartford during the Civil War. The company says its lever action 22 repeater was a favorite gun of Annie Oakley.